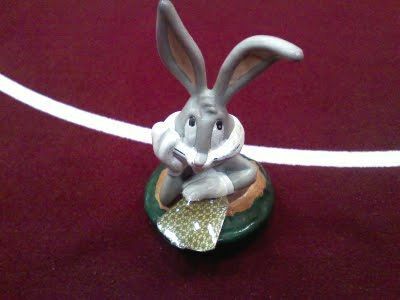 Casino Poker for Beginners: Considering the many meanings of the advice to "protect your hand." For those new to live poker, discussing the importance of protecting your cards while in a hand. Ed. note: For those who might have missed it before, we're reprising Robert Woolley's series of articles for poker players who are new to live poker. 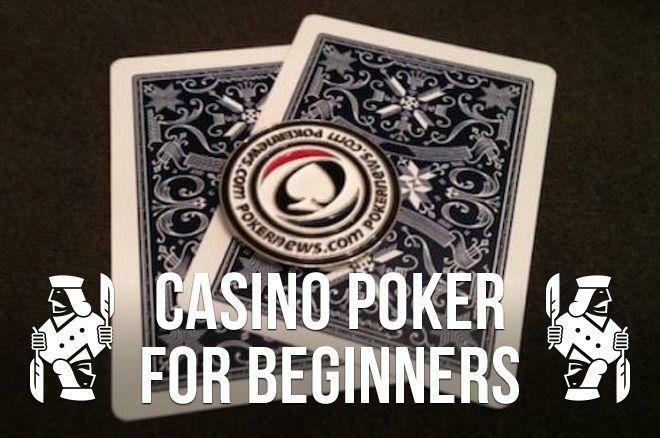 The series is great for newcomers, and likely useful as well to those with experience playing in casinos and poker rooms. Today I'm continuing my exploration of what players need to know about the cards and associated procedures used in casino poker rooms. The sole focus of both this installment and the next will be the commonly heard expression "protect your hand." This phrase is not self-explanatory; in fact, it is downright opaque. That is largely because the phrase means several different things all at once. Let's break them down. In an earlier article in this series , I discussed at length how poker room cards are flexible, which allows you to peek just at the corners rather than have to lift them off of the table. This feature gives players greater security against any potential looky-loos in the adjacent seats. Shielding your cards from others' view is one key meaning of the expression "protect your hand." I think I covered this aspect sufficiently in that earlier article, so no need to rehash it here. Once in a while, a dealer will get distracted and accidentally sweep a player's live cards into the muck, thinking that the player had folded. 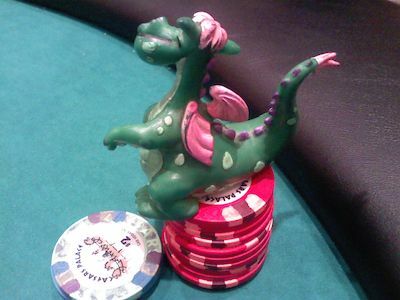 This can be utterly disastrous, causing the loss of one's entire stack of chips, whether in a cash game or tournament. There is usually nothing that can be done about the situation after it occurs. You'll get a sympathetic apology from the dealer and management, but your chips remain committed to the pot, while you have no way to win the hand. That there is no recourse for a player who loses in this manner is stressed in every major set of poker rules I've ever read. What's up, doc, with people not protecting their cards? Martin Harris wrote an excellent article about this subject right here on PokerNews, "Avoid the Accidental Muck by Always Protecting Your Cards," which includes a video clip of a devastating loss at the World Series of Poker when a player fell victim to exactly this kind of dealer error. Of course, we humans tend not to learn too well from the bad experiences of others. Sadly, we often have to get burned ourselves before we learn to avoid the hot stove. That was true for me, too. Ironically, it was during a poker tournament in Sacramento, California, while I was attending poker dealer school and therefore certainly should have known better. I was in a tournament at a place called the Lucky Derby. Its tables were shallower, front to back, than most. I was seated directly in front of the dealer. For some reason, the dealer got distracted for a moment, then when he turned his attention back to the game, he tried to catch up to the action, and in the process was scooping up all the folded hands. He grabbed mine, too. I had , and was planning to come in for a raise. I was shocked to see my cards get stolen from under my nose! Fortunately, I reacted quickly enough that the hand could be saved before it hit the muck, but that experience was all it took to convince me to be much more diligent about protecting my cards from being accidentally mucked. A related problem occurs if your cards inadvertently get intermingled with those of another player. 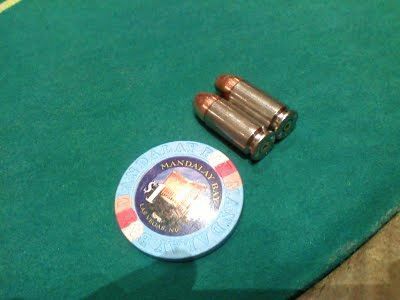 The most common way this happens makes a victim of players in either of the two seats next to the dealer. Another player flicks his cards toward the dealer while folding, but the player misses the target and instead the cards land on top of the cards of a player in Seat 1 or Seat 10. The consequence is that both hands are deemed dead. Just as in the situation of the accidentally mucked cards, there's nothing the affected player can do about it — no matter how much he may protest, and no matter how unfair it may seem. The solution to both of these problems is simple — use a card protector, also known as a card cap. One of your chips will do in a pinch, but it's better to use some small object dedicated to this purpose. 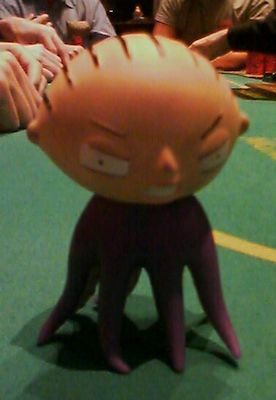 Once I was playing at Planet Hollywood, sitting in Seat 1, and the guy in Seat 2 flicked his cards toward the dealer. But his aim was off a bit, and they crashed right into my silver dollar, and bounced back a few millimeters. The dealer reached over, picked them up, and added them to the muck. I decided to use the opportunity to impress the lesson on the other players. I said, "And that, boys and girls, is why we use card protectors." The dealer added, "Abso-freakin-lutely." He had obviously seen this happen before. Without my card protector, my hand would have been declared dead. [S]uppose that you're sitting there with unprotected cards, and somebody's hand headed toward the muck hits your hand. I mean, such that there's legitimate doubt as to which cards are yours. I think any floorman would have to rule that your hand is dead. I don't see a reasonable alternative. But of course there will be massive consternation, arguments, recriminations, and so on. Not only is somebody going to lose a monster pot because he didn't protect his cards, but it will put a bad vibe on what was previously a happy, enjoyable poker game or tournament. Please, let's make it cool again to cap your cards. I'm at the end of my allotted space, but there are still two more aspects to "protect your hand" yet to cover, so I'll continue this subject next time. Robert Woolley lives in Asheville, NC. He spent several years in Las Vegas and chronicled his life in poker on the "Poker Grump" blog.